There have been a couple of huge acquisitions in the gaming industry within the last few years. Last September Microsoft bought Mojang, allowing them to take the incredibly popular Minecraft franchise out of Notch’s hands for $2.5 billion. A couple months before that we heard the news that Facebook itself bought Oculus VR, the minds behind the virtual reality headset Oculus Rift, for a cool $2 billion. Now, Activision-Blizzard has acquired King, the makers of the Candy Crush games, for $5.9 billion. For the few out there unaware, Candy Crush Saga has been a huge money maker with several hundred million monthly users making billions of microtransactions. Thus it make sense that a company with the cash to acquire one of the most popular Facebook and mobile games on the planet would do so. Except that the move happened to catch not just game industry analysts but the entire industry by surprise. This is because Activision Blizzard has been making a name for itself lately in the profitable mobile game market with their own title, Hearthstone: Heroes of Warcraft. The digital card game, while not having nearly the network of gamers as King boasts, has been making the gaming giant a profit thanks to its addicting gameplay and popular cash shop features. Despite previous attempts, perhaps Activision Blizzard accepted their own failure to build a mobile franchise with those kinds of incredible numbers. By acquiring one of the biggest mobile game franchises on the planet, they’ll very likely make back the $6 billion they spent in the long run. Of course, the massive acquisition could be an indicator of the company’s recent performance. While King has been very profitable the most recent quarters, Activision has been having a hard time with their own top franchises. For one, Call of Duty is finally seeing a decline in sales, which could mean that gamers are finally growing tired of the annual releases. Also, the once-dominant Skylanders franchise is also now facing stiff competition from Disney INFINITY, Nintendo’s Amiibo figures, and Lego’s own toys-to-life titles. World of Warcraft subscriber numbers have also been plummeting lately as more and more popular MMORPGs and MOBA titles release. The fact that many of these are free-to-play while World of Warcraft still has a monthly subscription system may be a contributing factor. With their existing franchises showing slow but steady declines, Activision Blizzard knew they needed a strong revenue to keep them afloat and profitable. Mobile games, which are arguably the most lucrative gaming market today, was an obvious choice. Now the Irvine-based company has quite a big stake in the mobile space that was perhaps unattainable even with their own successful Hearthstone game. 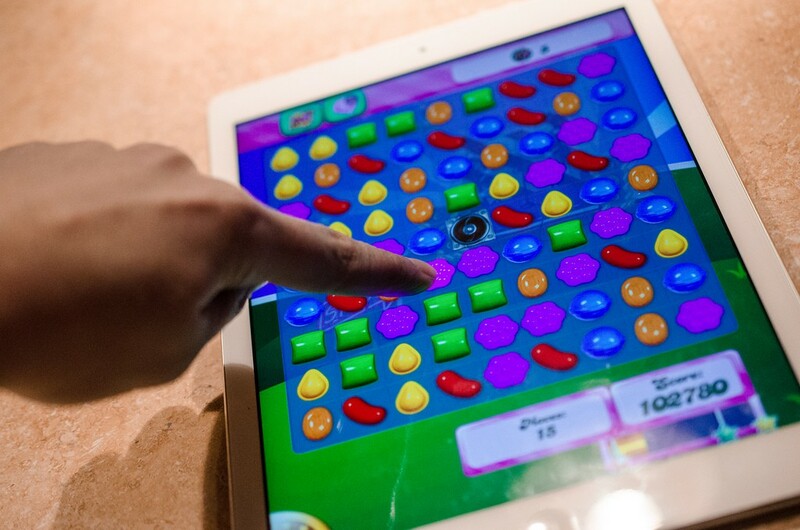 Only time will tell how Activision plans to use the Candy Crush franchise in its future strategies and business.